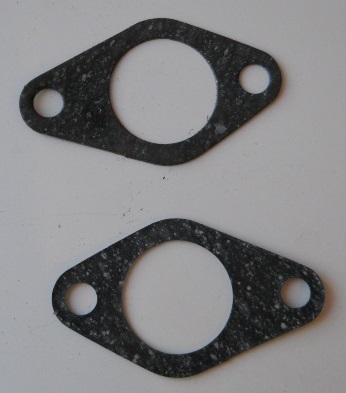 Lancia Flavia Carb 35PII CARB KIT. 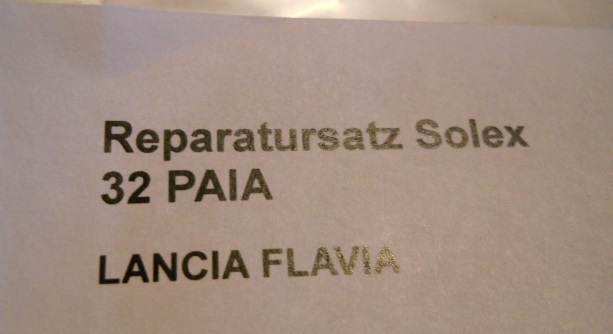 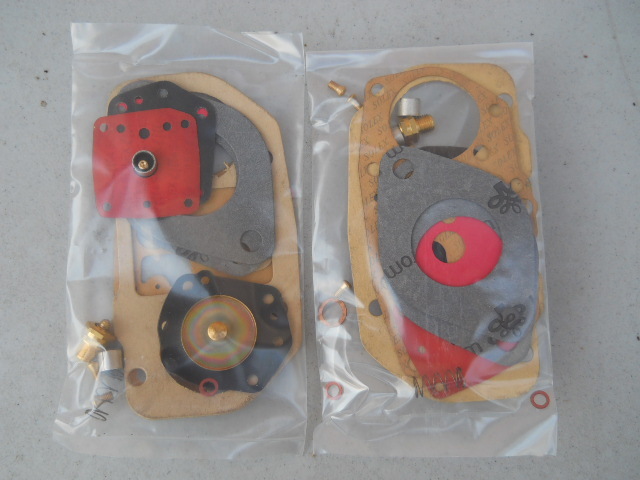 LANCIA FLAVIA S1 SOLEX 35 PII CARBURETOR SERVICE KITS price for 2 carb. 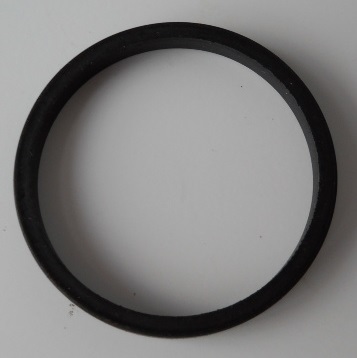 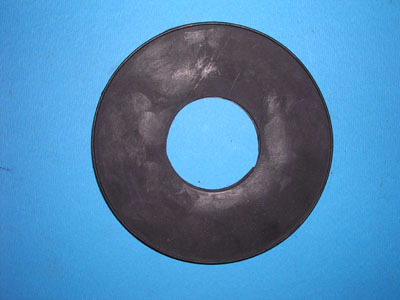 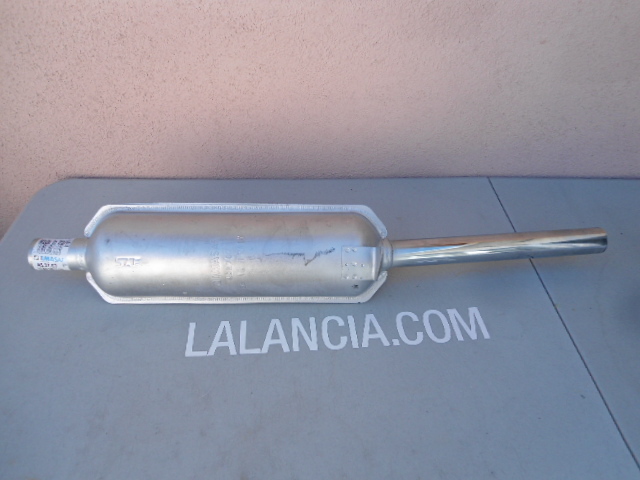 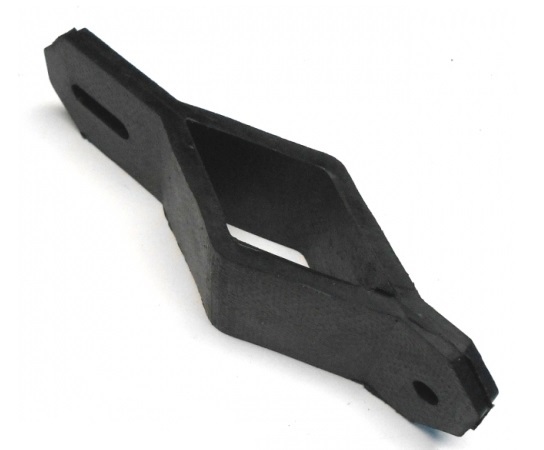 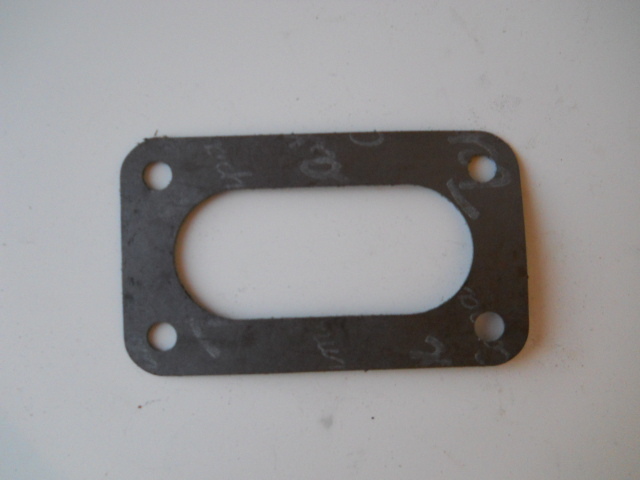 LANCIA FULVIA S1,S2, FLAVIA S1,S2 ALL GAS TANK NECK RUBBER SUPPORT GASKET NEW AT 1/4 PANEL, ALSO USED IN THE FLOOR.